We hope everyone had a fantastic geeky Valentines day and saw Deadpool! This week Solar gets a new phone so we address the topic of mobile gaming. Then it is promotion time! 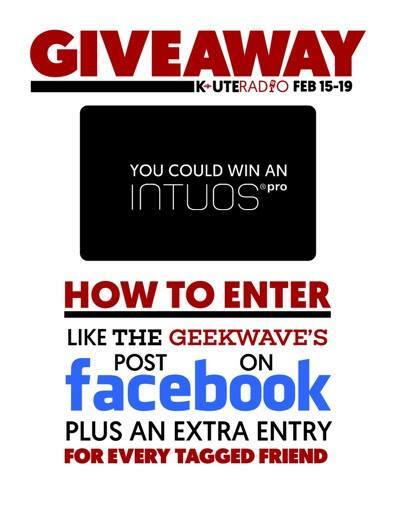 Make sure to like The Geekwave Facebook page and the Intous Tablet Post in order to be in the drawing for the tablet! Additionally, Respawn Ready is next weekend so make sure to sign up for tournaments, join the event and invite your friends to the Respawn Ready Facebook Event! This is all for charity so come on down and have some fun!